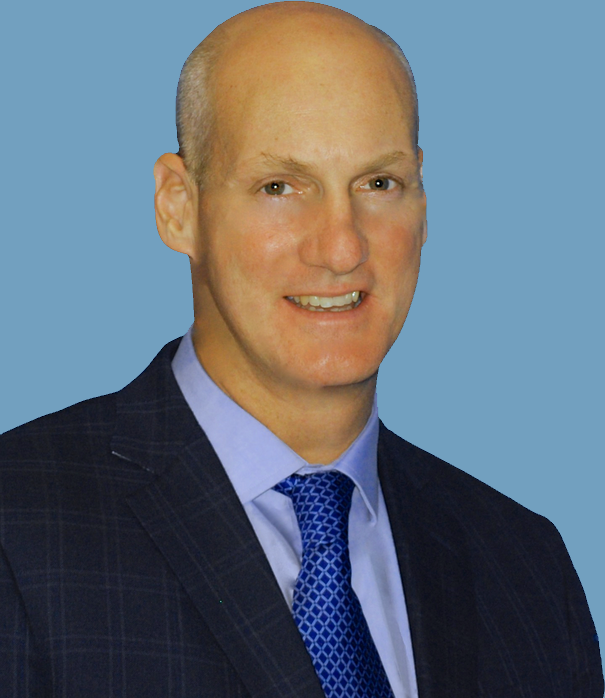 Dr. Jeffrey Fenster is board-certified in general and interventional cardiology. He received his bachelor's degree in biology from The University of Texas and his doctorate of medicine degree from Sackler School of Medicine in Tel Aviv, Israel. He completed his internship and residency in the Division of Internal Medicine at the Beth Israel Medical Center in New York. For nearly a decade, Cardiologist Dr. Jeffrey Fenster and the Cardiac Institute of the Palm Beaches, PA, has been providing patients in Palm Beach Gardens and Jupiter unparalleled personalized care. Dr. Fenster and his staff deliver not only exceptional professionalism and service but the ultimate in state-of-the-art technology. Dr. Fenster is certified in internal medicine as well as general and interventional cardiology, so his patients rarely require multiple physicians in the diagnostic process. From nuclear stress tests to echocardiograms and EKGs to monitoring blood levels and heart rhythms, the Cardiac Institute of the Palm Beaches, PA, offers virtually every available diagnostic tool in-house. Dr. Fenster also performs cardiac catheterization, angioplasty, and stent placement for his patients at the local hospital. At the Cardiac Institute of the Palm Beaches, Cardiologist Dr. Fenster’s focus is the whole patient, and prevention of heart disease is the best medicine. His in-house nutritionist and exclusive Palm Beach Heartstrong fitness program in partnership with several local country clubs punctuate this belief. For the care, concern, and time he gives each patient, Dr. Fenster and the Cardiac Institute of the Palm Beaches is the northern Palm Beaches’ premiere cardiology practice. Jeffrey S. Fenster, M.D., F.A.C.C. "The Impact of Anxiety Reduction in Patients Undergoing Cardiac Catherization"